Jack Daniel's old No. 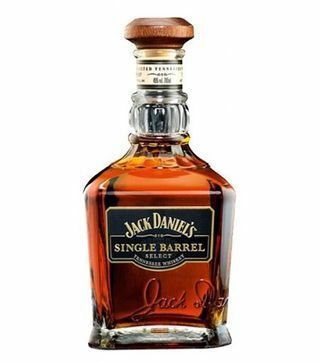 7 belong to Jack Daniel's family. 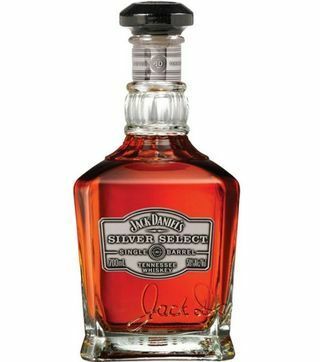 The distillery is located in Lynchburg, Tennessee, USA. 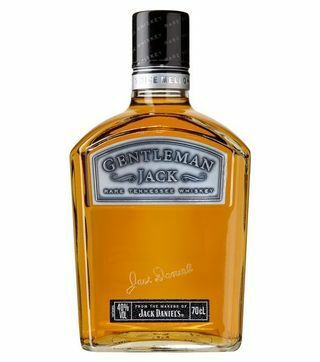 The other drinks in that family includes; Jack Daniel's Tennessee Fire, Jack Daniel's Tennessee Honey, Jack Daniel's Tennessee rye, Jack Daniel's Single Barrel, Gentleman Jack and Jack Daniel's Silver Select. 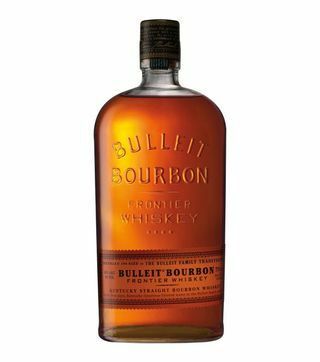 To enjoy American and bourbon whiskeys reach for Nairobi Drinks. 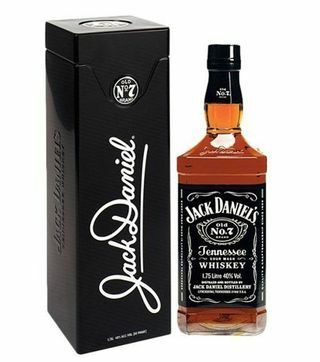 We offer the best Jack Daniels price in Kenya. Nairobi Drinks, an online liquor store, is the house of rare whiskeys. You need a whiskey bottle, we bring it to your door.